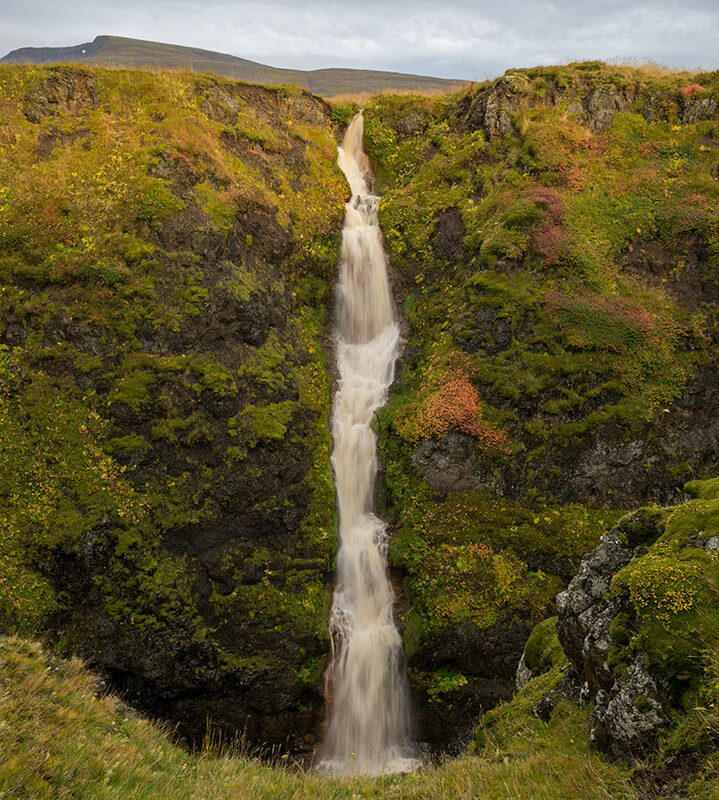 Kolufossar waterfalls are part of the Kolugljúfur canyon. 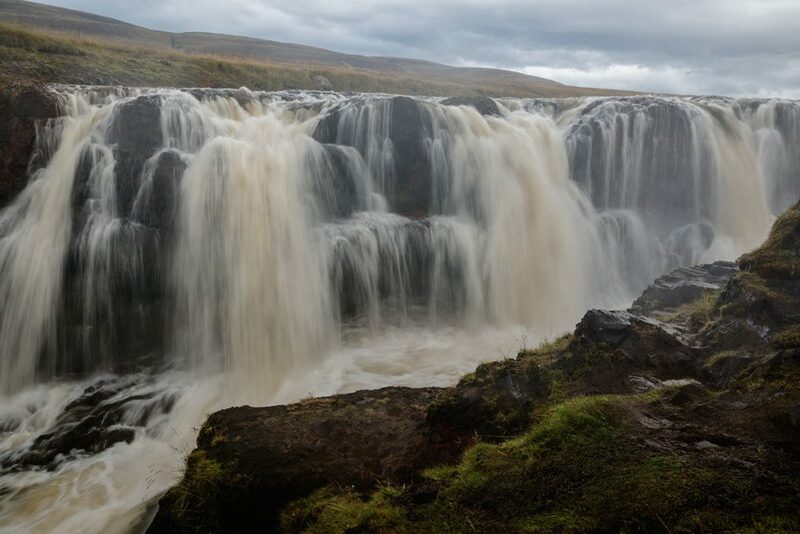 You will definitely enjoy the place due to the diversity of the nature. In every case, be really cautious while chasing the best photo or selfie! 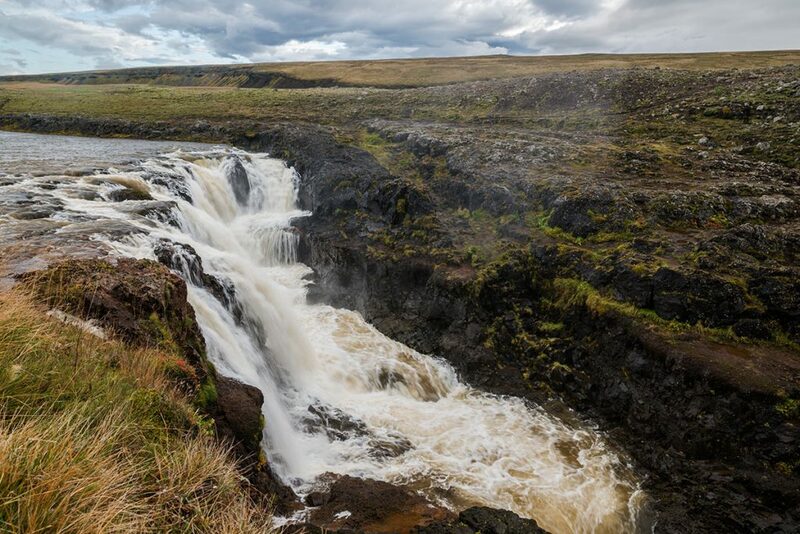 For precise description on how to reach Kolufossar, please visit the page about the Kolugljúfur canyon. 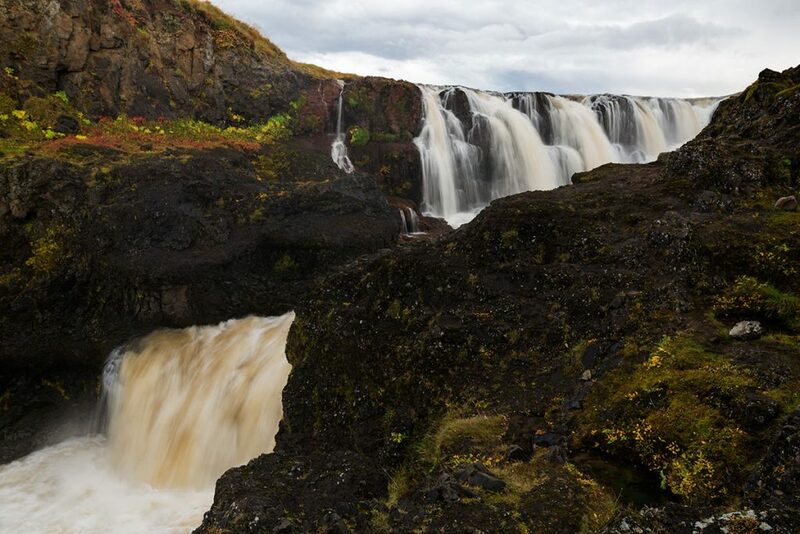 GPS coordinates of the Kolufossar waterfall: 65.332982, -20.571032 Take me there!